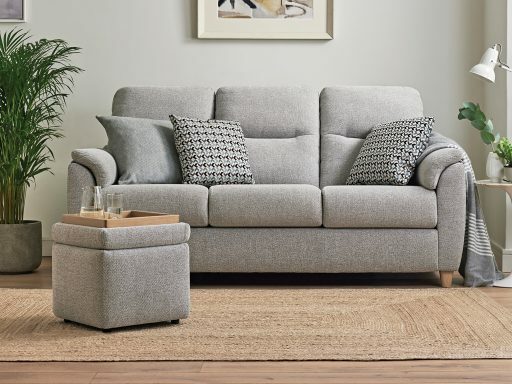 G Plan Upholstery combines classic features and luxurious fabrics to achieve beautiful statement sofas, armchairs, footstools, and accent chairs. Every G Plan Upholstery sofa and armchair produced is carefully constructed within the UK and carries the personal signature of the upholsterer who handcrafted it. Their craftsmen are highly skilled in their field, however it’s not just the right pair of hands that make G Plan’s upholstery so unique. They also source the very best raw materials from around the world. Responsibly sourced hardwood is used in all load-bearing areas for superior strength; while 9 gauge ‘D’ arc serpentine springs provide durability. Each spring is precisely spaced for maximum support and then generously enveloped in premium fillings to give optimum comfort. 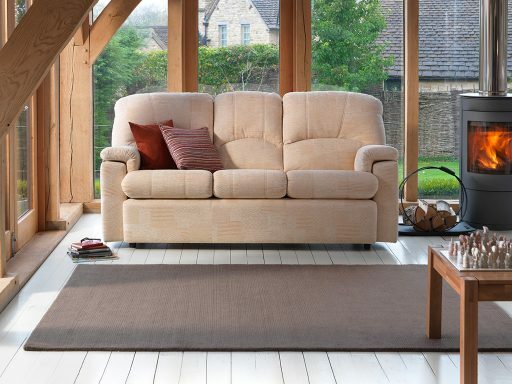 Each G Plan Upholstery sofa and armchair is designed from the inside out to ensure it stands the test of time. 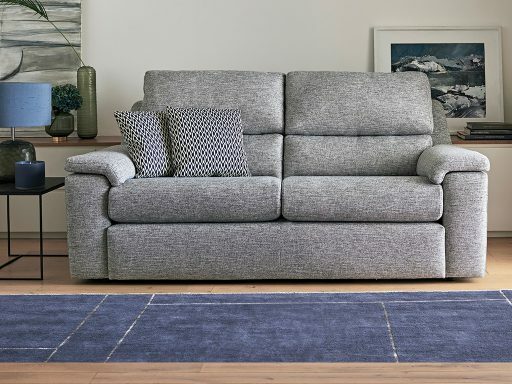 Buying a sofa is an investment and all G Plan Upholstery furniture comes with a 10-year guarantee on the frame and springs. 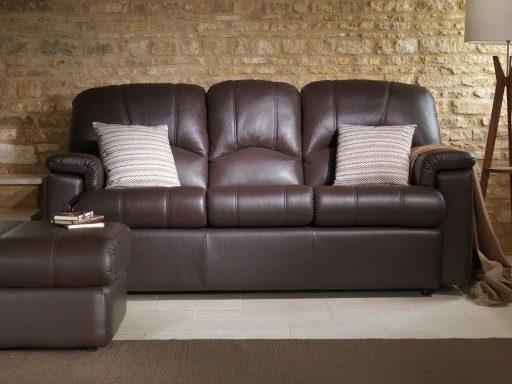 That way you can enjoy your sofa as well as additional peace of mind.